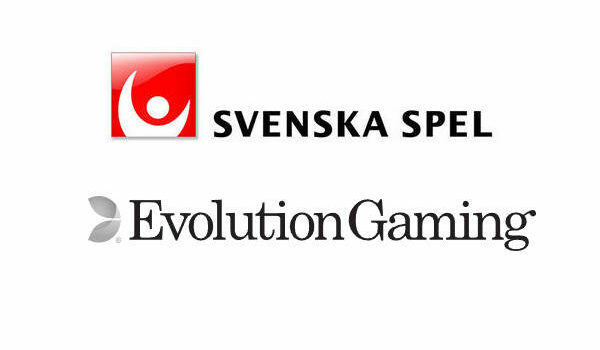 4th July 2018 - Evolution Gaming is to partner with Svenska Spel for the provision of Live Casino Games. 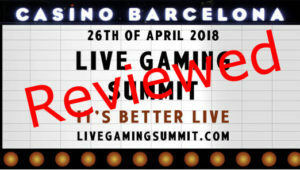 Go live is scheduled for the 1st January 2019 when the new Swedish gaming laws come into effect. 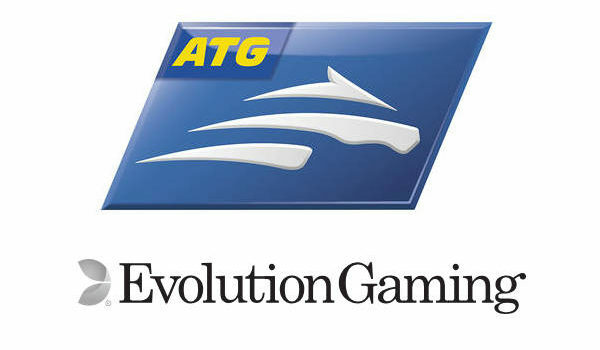 2nd July 2018 - Swedish company ATG selects Evolution Live Casino to be their live casino games partner when new gaming legislation is introduced from the 1st January 2019. 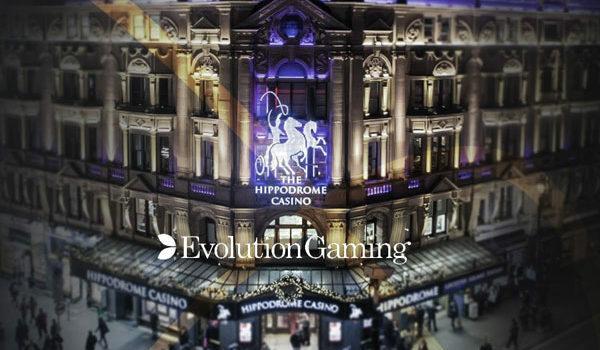 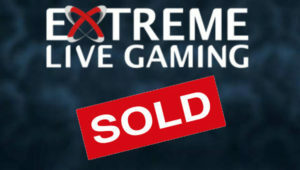 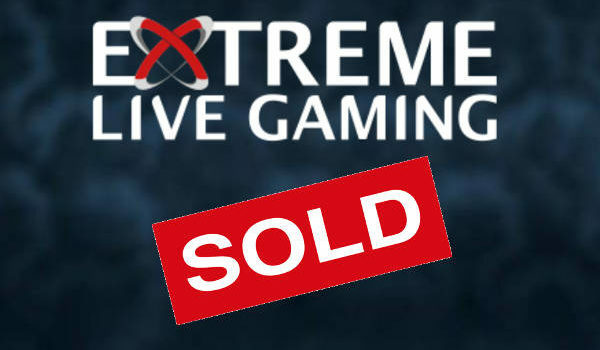 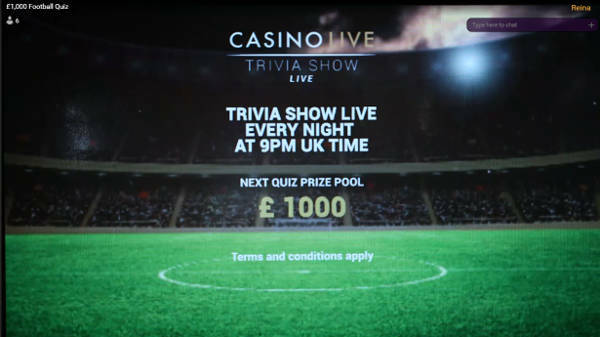 27th June 2018 - Live Casino provider Extreme Live Gaming as been sold by Novomatic to casino games provider Pragmatic Play for an undisclosed fee. 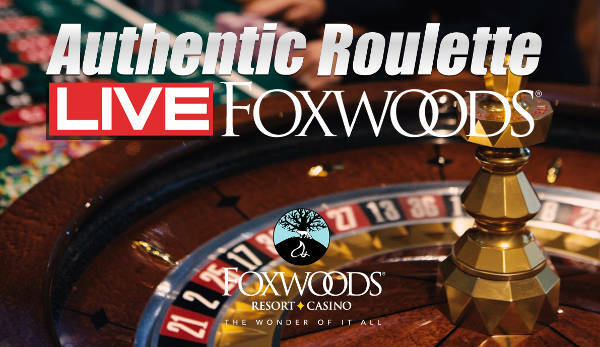 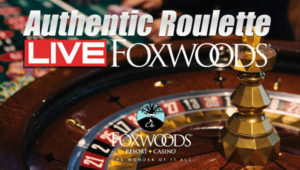 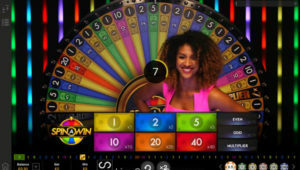 June 26th 2018 - Authentic Gaming has gone live with Foxwoods Live Roulette, streamed 24/7 from the Foxwoods Resorts Casino located outside New York, USA. 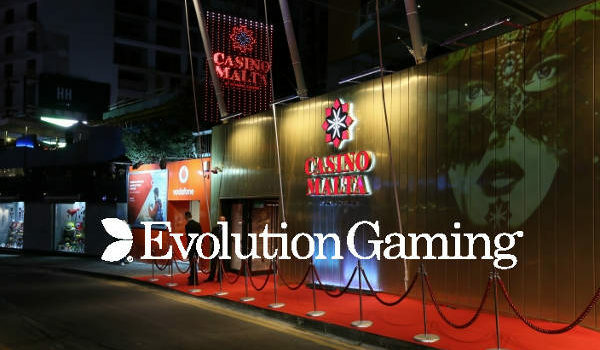 20th June 2018 - Evolution Gaming has signed an agreement to open a Dual Play Roulette Table at Casino Malta. 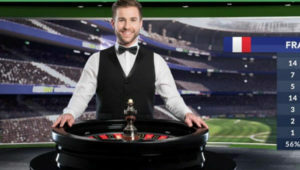 The table will be open in Q3 2018. 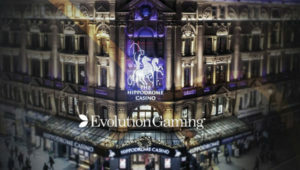 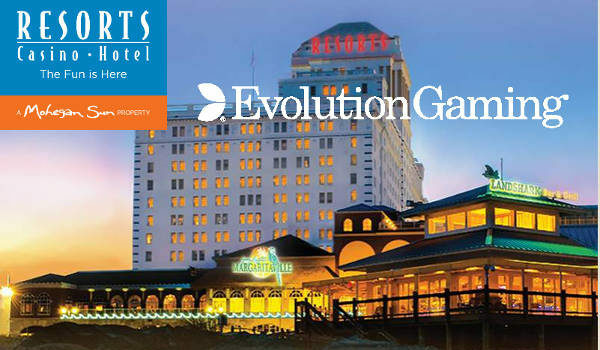 19th June 2018 - Evolution Gaming has announced it will be streaming Dual Play American Roulette from the Resorts Casino Hotel, Atlantic City, USA. 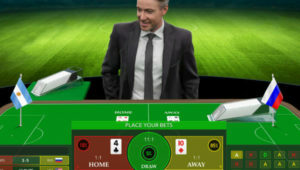 Great new for UK players who'll finally be able to play a US based table online. 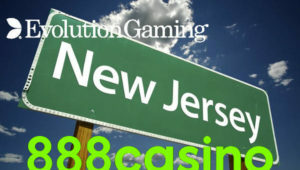 14th June 2018 - Evolution Gaming will be providing 888casino with live dealer games for their new regulated online casino in New Jersey, USA. 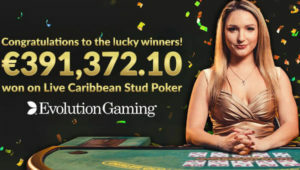 Evolution’s €391,372.10 Progressive Jackpot has been won! 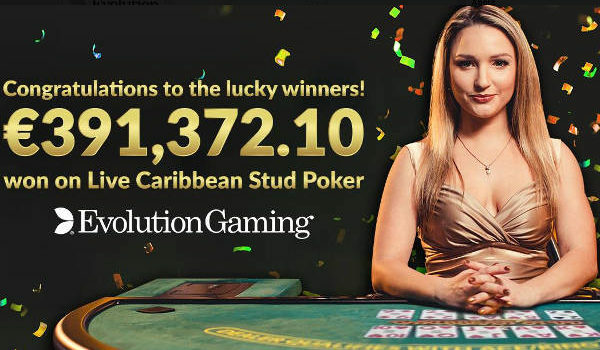 11th June 2018 - Evolution Gaming has announced that its Live Caribbean Stud Poker Progressive Jackpot of €391,372.10 has been won by 7 Live Casino Players. 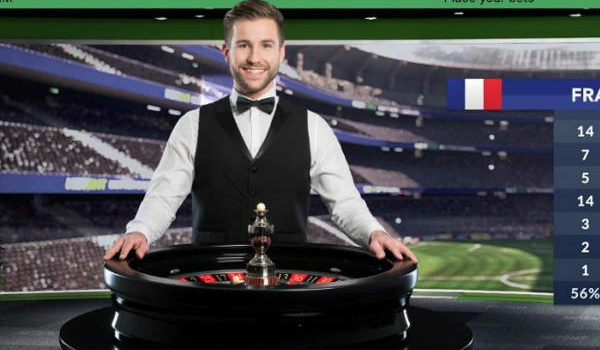 8th June 2018 - BetGames.TV strengthens partnership with Hollywoodbets by providing its full suite of live games for the international market. 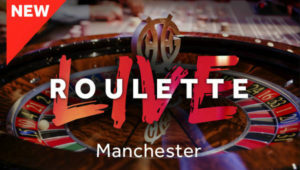 8th June 2018 - Genting has gone live with it's second Dual Play Roulette Table. 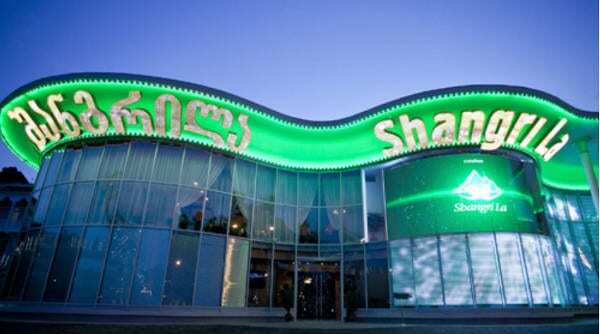 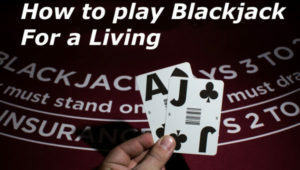 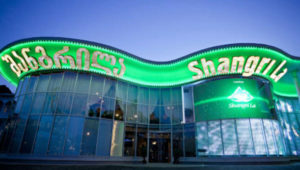 This time it's being streamed from their Manchester based casino and will be known online as Genting Live Manchester. 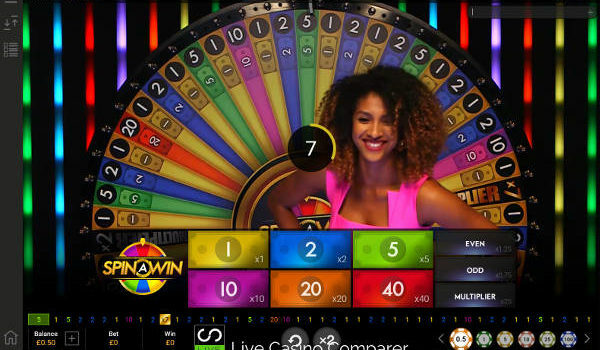 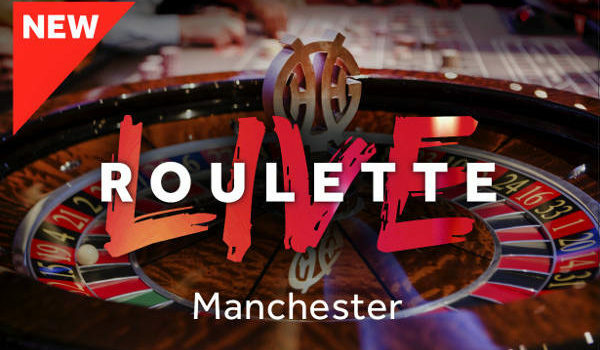 31st May 2018 - Authentic Gaming has gone live with it's latest live streamed roulette table. 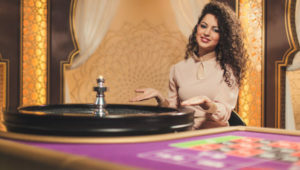 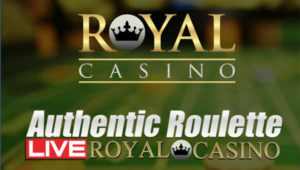 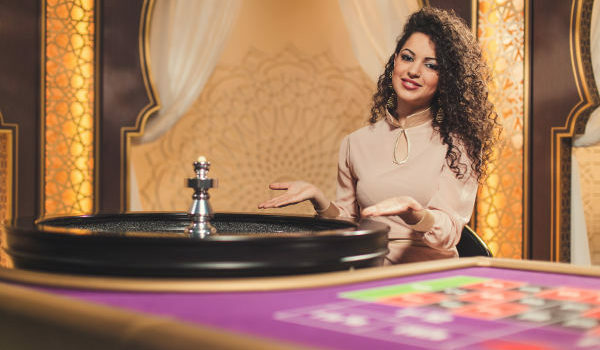 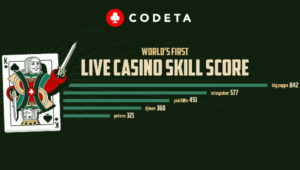 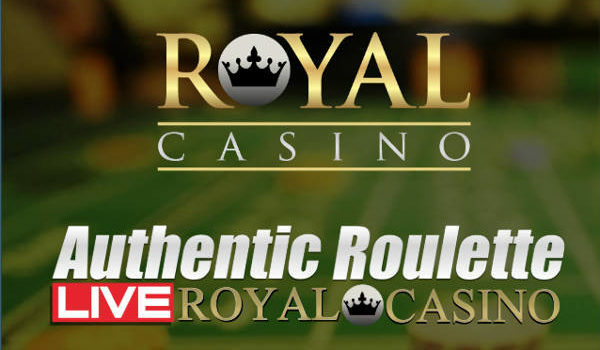 Royal Casino Roulette is the first localised live roulette table to be streamed from the Royal Casino in Aarhus, Denmark. 7th May 2018 - Leo Vegas has been slapped with a fine of £627,000 as the UKGC continues to clean up the Gambling Industry. 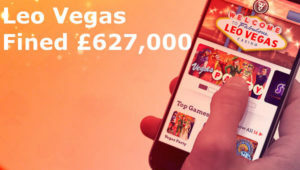 This brings the total fines levied to a whopping £18.99 million in 12 months. 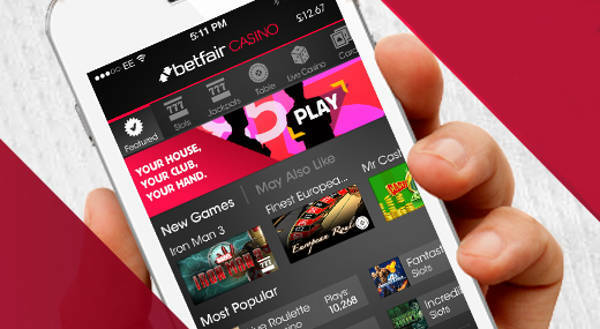 Is the Betfair Casino App any Good? 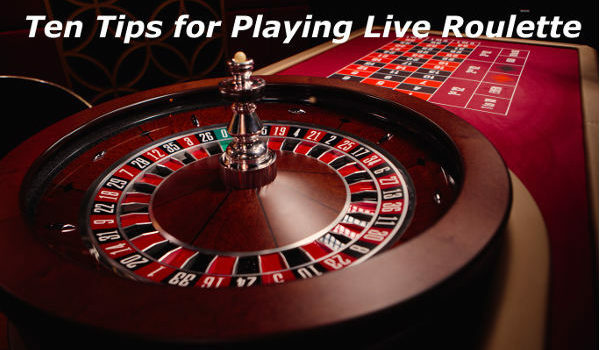 My Top 10 Tips for Playing Live Roulette online. Educate yourself so you know what to look for and what to avoid when choosing somewhere to play Roulette. 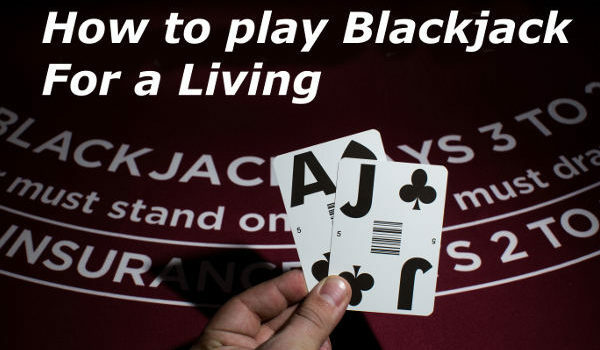 My guide will help you avoid expensive mistakes.